Consists of rolled edge 16 gauge steel with flush mount jacks to eliminate sngging of cables. 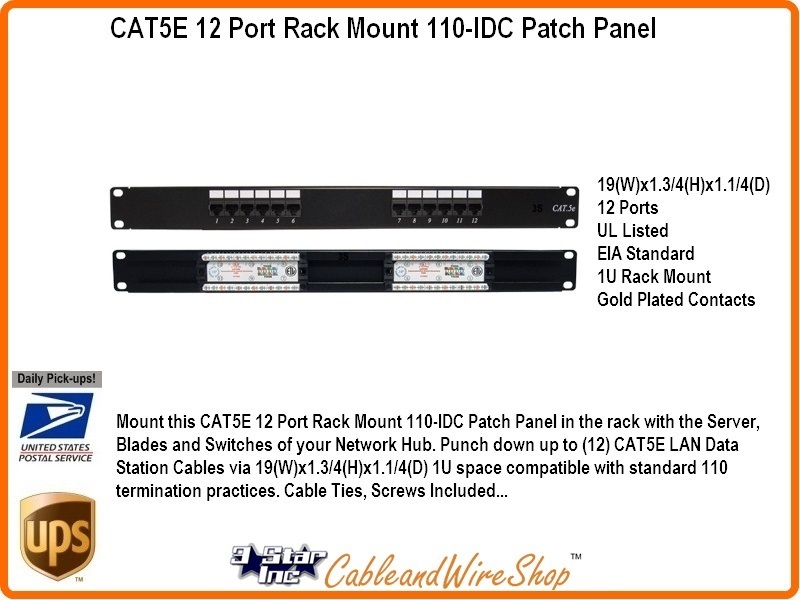 We have the Patch cords and panels you need for local area network (LAN) applications to connect your computers and devices in a limited geographical area such as home, school, computer laboratory or office building. See our Bulk Cable categories for running distances and inter-connection to WAN, Wireless Internet or WiFi connections.